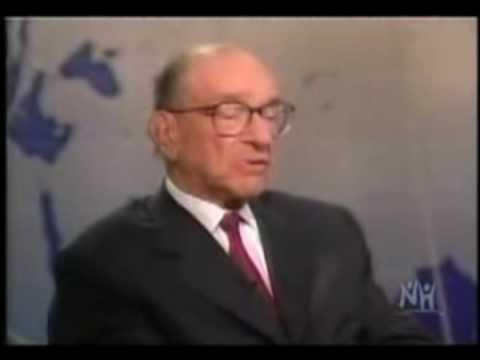 Former Federal Reserve chairman Alan Greenspan brags that there is no agency of government which can overrule the actions of the Fed. 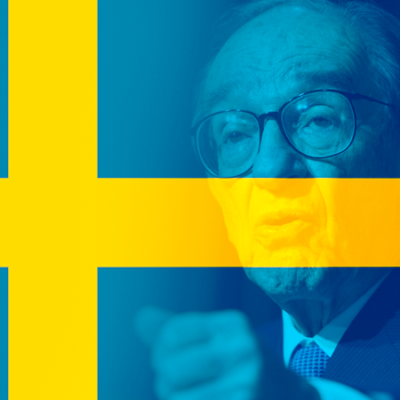 Greenspan Reveals Sweden’s Entitlement Secret – Should U.S. Pay Attention? 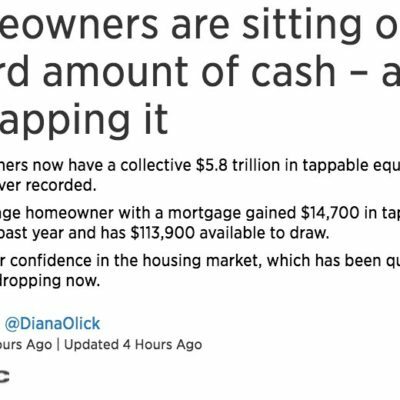 CNBC now telling people to tap into home equity. You will buy things you do not need nor can afford. 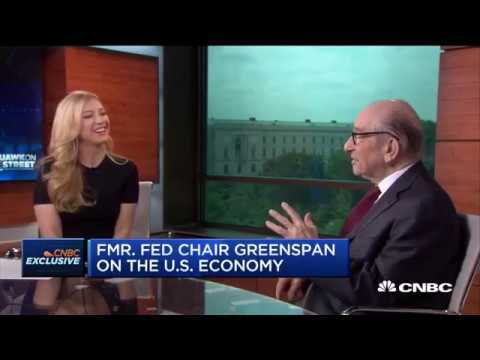 Greenspan told everyone to do this in 2007.